Sometimes when the indie mood steps away, and we have enough of all the endlessly repeating ‘top hits’ on our local radio stations, discovering another cool band might just bring us back to life. And so today we bring you THE DEADSTATION, a “dystopian progressive metal” band from Boston, MA ready to get inside of your head. 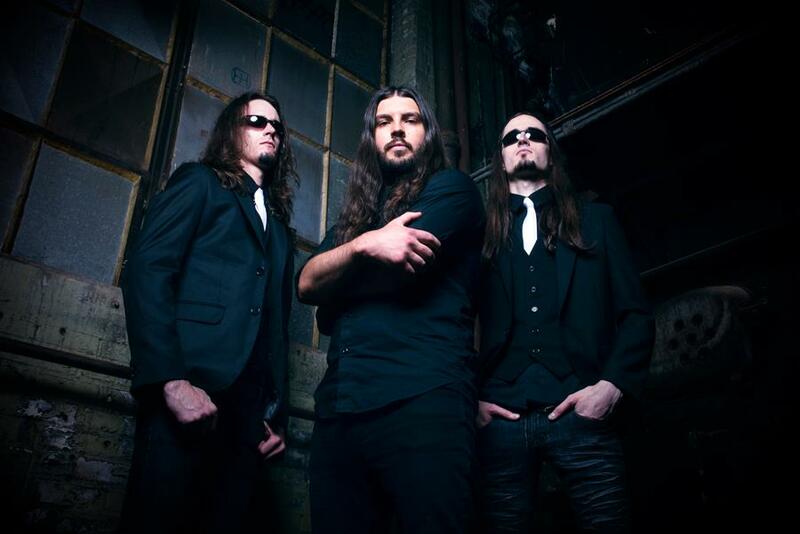 From the hard hit riffs, powerful drums, to finely-tuned mixture of heart-stopping vocals – in two words – have fun. 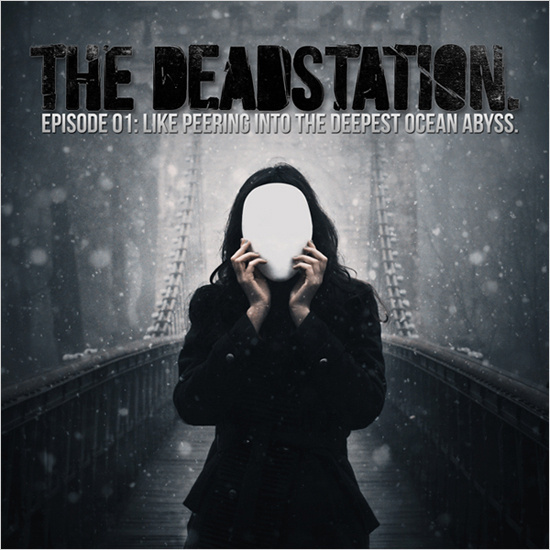 THE DEADSTATION, according to their website, is currently working on their next release ‘Episode 02’, so make sure to stay in the loop. 3. Like Peering Into The Deepest Ocean Abyss: Drugs For Pain Inside. 4. Like Peering Into The Deepest Ocean Abyss: August 4th – 3:21 AM. 5. Like Peering Into The Deepest Ocean Abyss: Anything But This, Anywhere But Here. 6. Like Peering Into The Deepest Ocean Abyss: I Cannot Explain Myself Anymore.